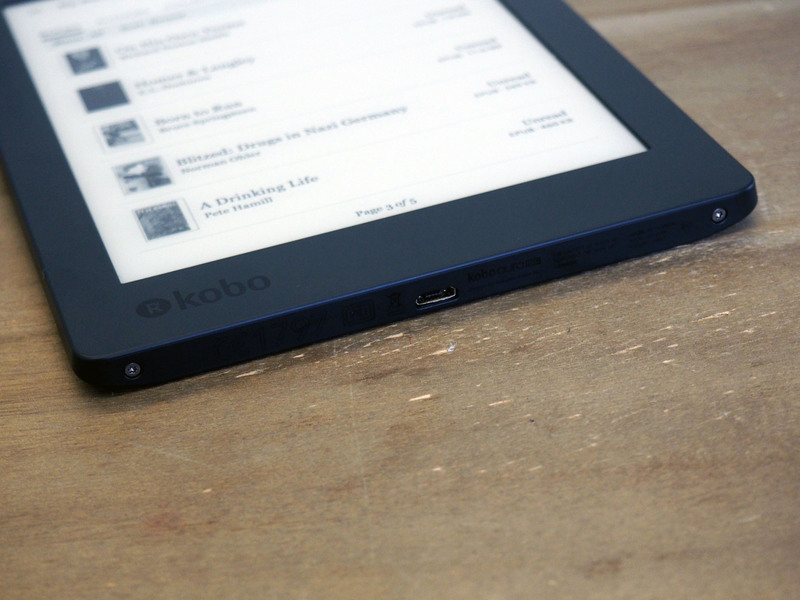 Kobo doesn’t upgrade its products much, because, let’s face it, the e-reader market isn’t what it once was — and what’s left of it is still dominated by Amazon. Still, the Canadian-turned-Japanese company consistently releases some of the best e-readers out there. And while this morning’s Aura H2O announcement doesn’t mark a huge departure from its predecessor, it continues to deliver one key feature the Kindle doesn’t: waterproofing. There are some nice upgrades here, of course, mostly taken from the company’s more premium Aura One. Storage has been doubled to 8GB, which means you can store a totally ridiculous 6,000 books, as opposed to a just kind of ridiculous 3,000. More compelling is the adoption of ComfortLight PRO, the e-reader version of Apple’s Night Shift, which lowers the amount of blue light that comes through the screen, so reading before bed is less likely to keep you up all night. But the true killer feature here, however, is one the line has sported since 2014 – and one Amazon still hasn’t caught up with. An increasing number of flagship handsets have gone waterproof, including big names like Apple and Samsung, but if you want the added insurance when bringing the device to the pool, reading in the bath, or just factoring in the possibility of getting caught in a downpour, there’s really only one choice at the moment. The Aura One still has some key advantages over the H2O, including the larger screen, but at 6.8-inches and 265ppi, you’re still getting a pretty good one here, as far as E Ink goes. I’ve been playing around with it a bit myself, and think I actually prefer the H2O’s screen size to the One’s. It splits the difference well, adding a lot more text without being unwieldy for single-hand reading. Otherwise, it’s pretty much what you’ve become used to in an e-reader over the last few generations. That’s one of the key downsides of the decided lack of competition – innovation just doesn’t come as quickly as it did when there were more players in the market. MicroUSB? What is this, 2014? 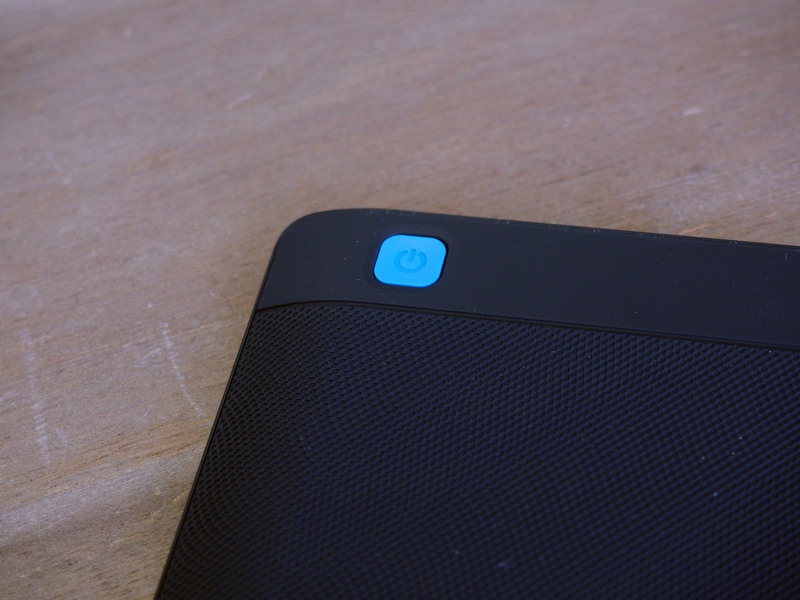 At $179, it’s also $50 cheaper than the One – and less than Amazon’s premium Voyage. 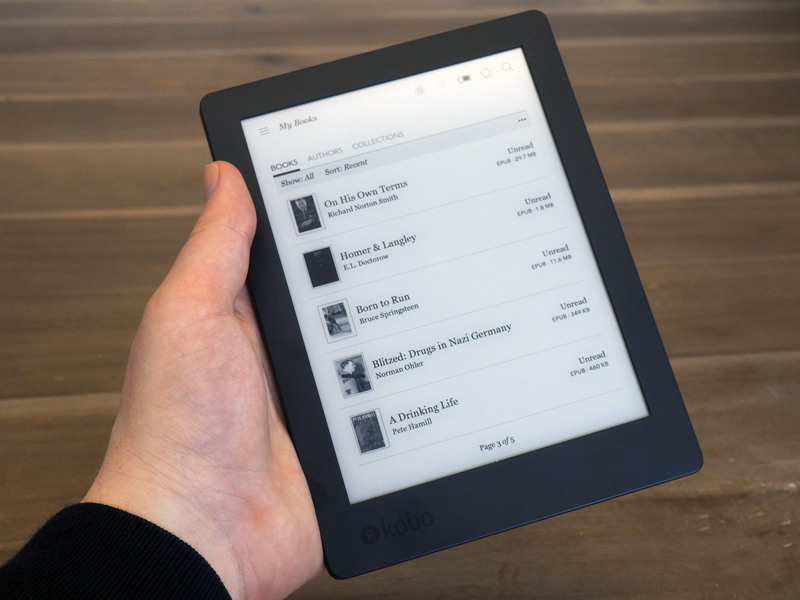 The design language is more old school that than the Kindle, including a beefier plastic bezel and no page turn buttons, but good on Kobo for managing to keep pricing competitive, in spite of Amazon’s aggressive hardware subsidizing. Kobo’s clearly seen an advantage in diversifying its product line, but given the fact that it feels like everyone’s mostly fighting for scraps at the moment, I say go for broke. Jam all of those eggs into a single basket. Choosing the One over the H2O (or vice versa) comes with a number of compromises. But a truly premium waterproof e-reader, on the other hand? That would be tough to beat. The e-reader market isn’t a huge one, but why not trump the competition with the best device out there? Meantime, the new H2O goes up for pre-sale on May 15.